Susan just completed her first term as Representative of Kansas' 99th district. She served on three committees -- Judiciary, Federal and State Affairs, and Corrections and Juvenile Justice. She also served as Treasurer of the Truth Caucus. Her decision to serve the district was the culmination of a lifetime of organizational involvement, and service. Susan received a BA from TCU, in Fort Worth, Texas, where she graduated with honors in communications, with a business minor. She served as the President of KKG Sorority, and on Student Foundation with her soon-to-be husband Cary. They both served in leadership of a large campus Bible Study. After 3 years in Advertising and Marketing, Susan served as a case worker with Big Brothers and Big Sisters in Wichita before transitioning to full time homemaking for her four children. Three international moves added spice to the Humphries’ life, including the adoption of two children from Brazil. 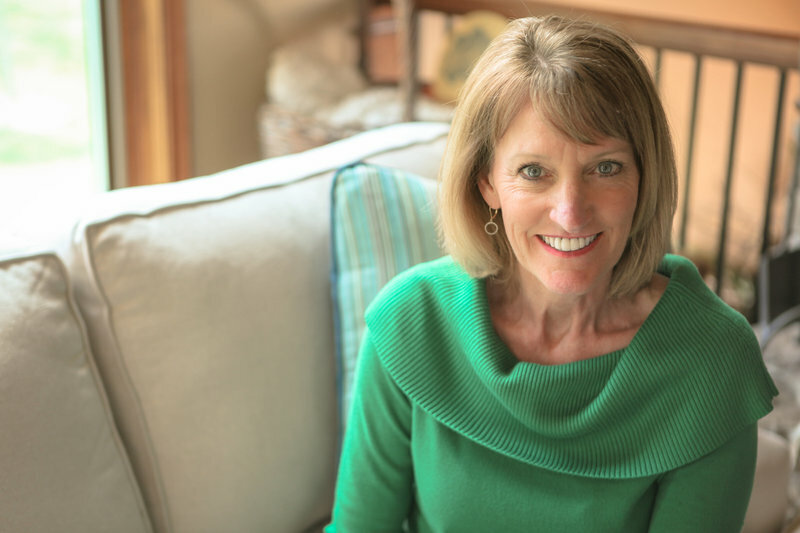 Susan was an active Precept Bible study leader, and volunteer before coaching the award-winning Trinity Academy Cheerleaders for six years. 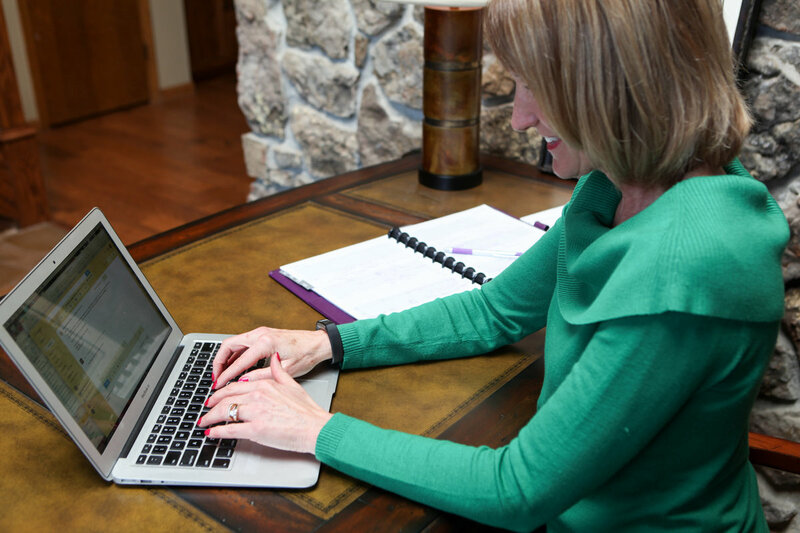 When Susan’s husband Cary served with a non-profit in Colorado Springs, Susan had an opportunity to return to Law School commuting to The University of Denver, Sturm School of Law in 2011. Graduating three years later in the top quarter of her class, she served in DU’s Clinic for mediation, adoption and child advocacy. Choosing to return to Kanas to take the bar exam in 2014, she began to serve families in need of permanence through adoption, before determining that the nudge she felt into the race for the 99th district was one she was to follow. Susan continues to practice adoption law. A belief that faith, family, community, and earned success through work are the pillars of a flourishing society drive her policy mindset. Fostering a state where able-bodied working-age adults have the opportunity and privilege to provide for themselves and support others voluntarily is the design for societal flourishing that motivates her. Susan was deeply honored to have been selected by the voters of the 99th District in 2016 and looks forward to continuing to work hard to earn, and keep the trust of voters. Susan and Cary love Kansas and have lived in Kansas most of their adult lives. They have owned their home in Shadybrook since 2002, a Wichita address in the Andover School district. Two of their four adult children live in Kansas, and two in states close by. Two are married. They take special delight in their first grandchild.